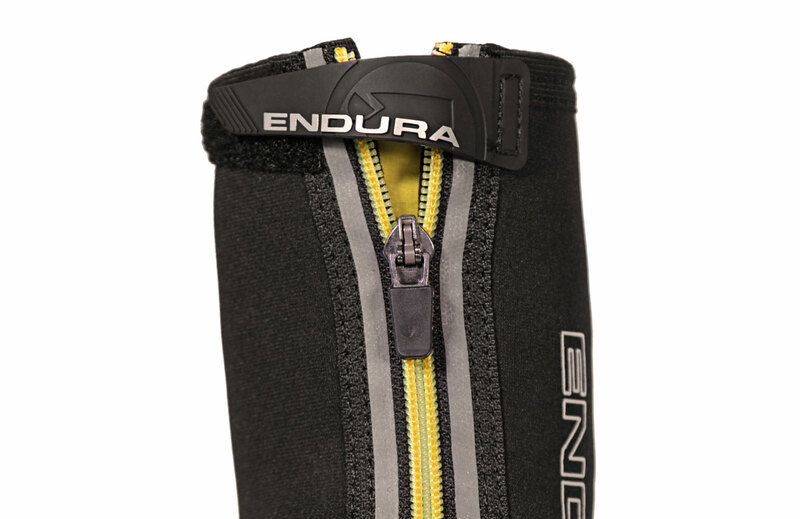 Our best-selling MTB overshoe in waterproof neoprene. 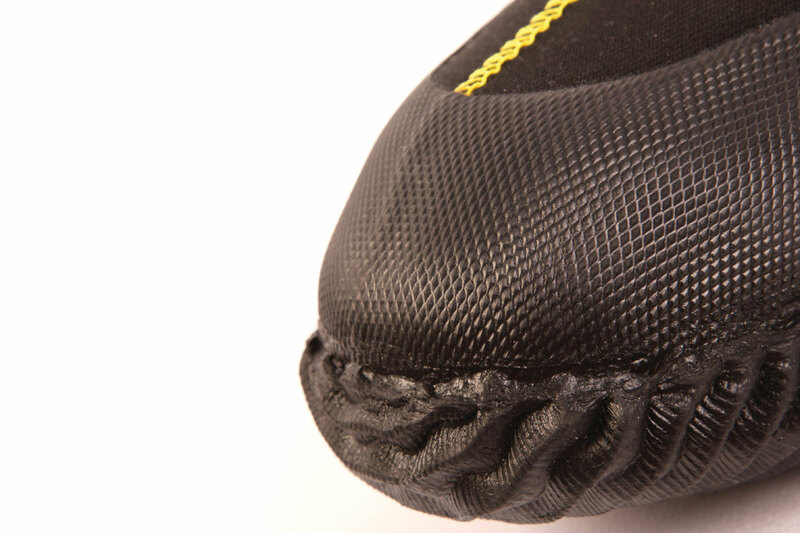 Winter insulation and unique moulded toe. 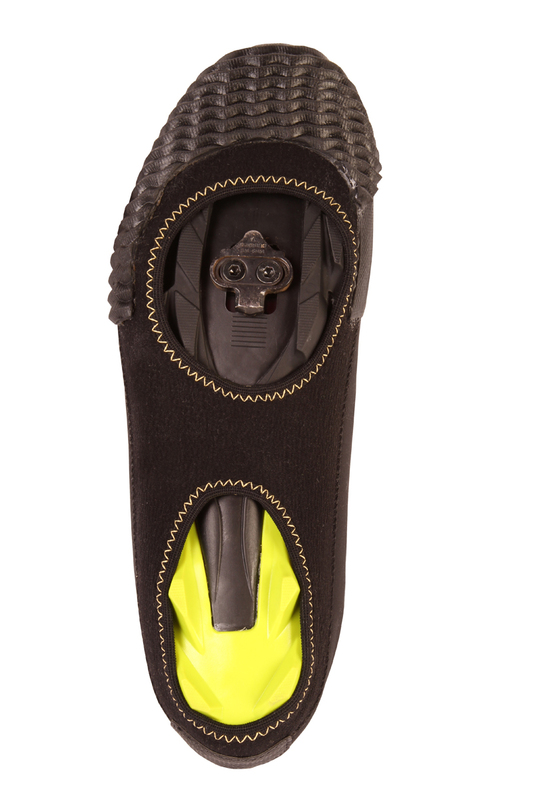 Say goodbye to filthy shoes. 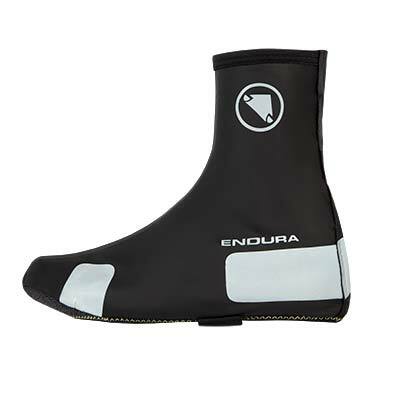 Endura were the first to employ neoprene in bike overshoes. 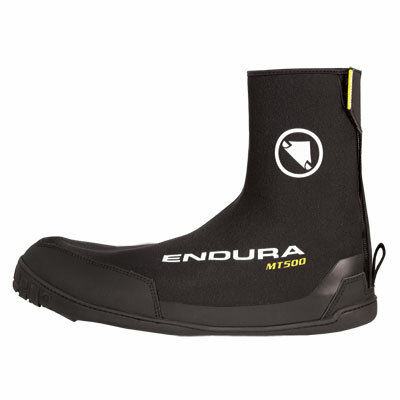 A core stalwart of our collection, the MT500 II Neoprene Overshoe has been a best-seller for many years. 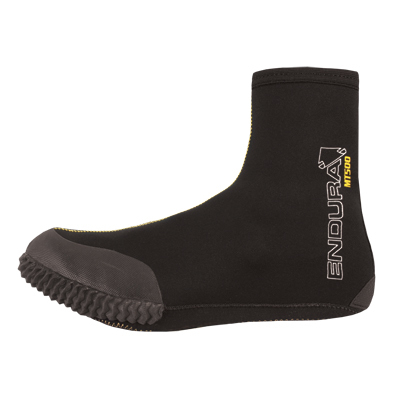 Here in Scotland, we know a thing or two about foul weather gear and this waterproof durable overshoe is the result of years of testing in the worst possible conditions.Endura’s unique moulded rubber toe cap with a ridged underside provides grip when climbing steep and muddy slopes. 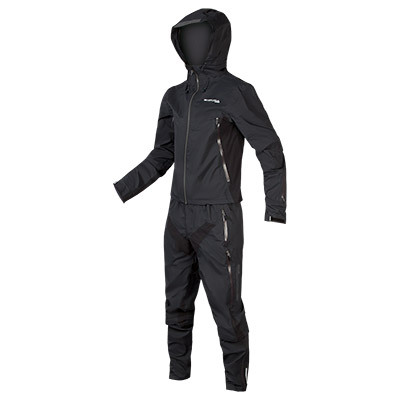 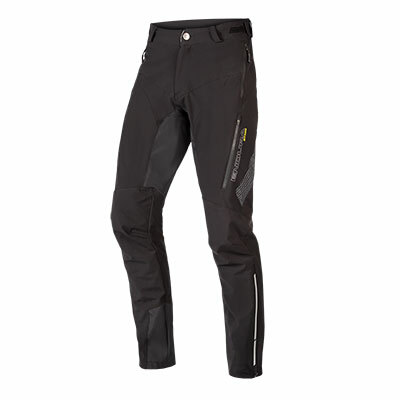 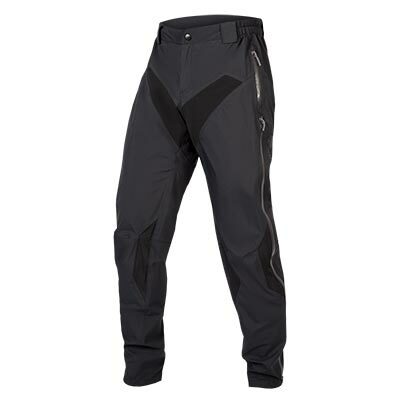 Durable faced neoprene outer fabric provides total waterproofing from above, keeping your feet warm and dry inside. 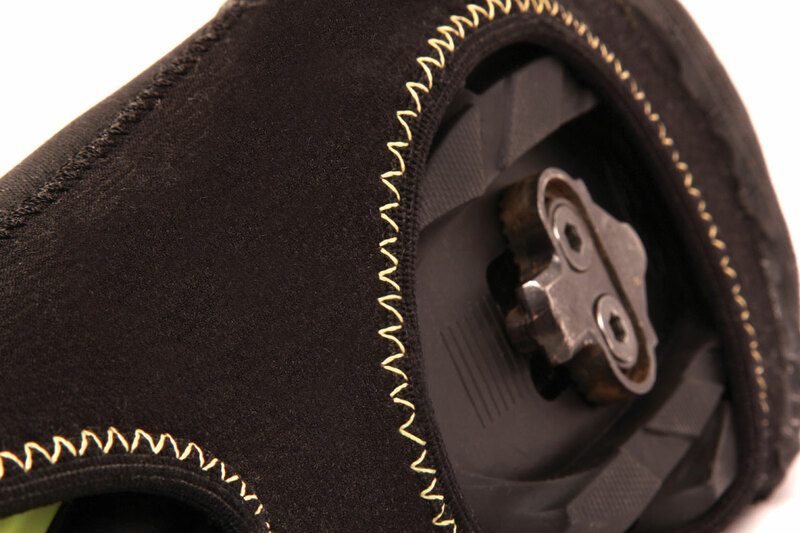 A durable sole with cleat access points stitched with a bulletproof aramid thread extends the lifespan beyond other more flimsy alternatives on the market. 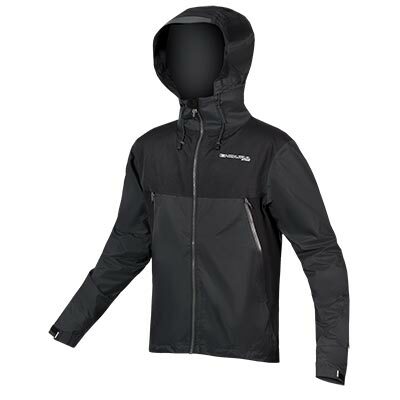 There is a reflective detail print to help keep you safe. 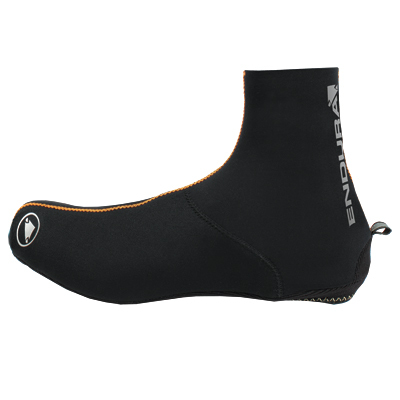 This product is in a standard fit suitable for wearing over all MTB cleated shoes. 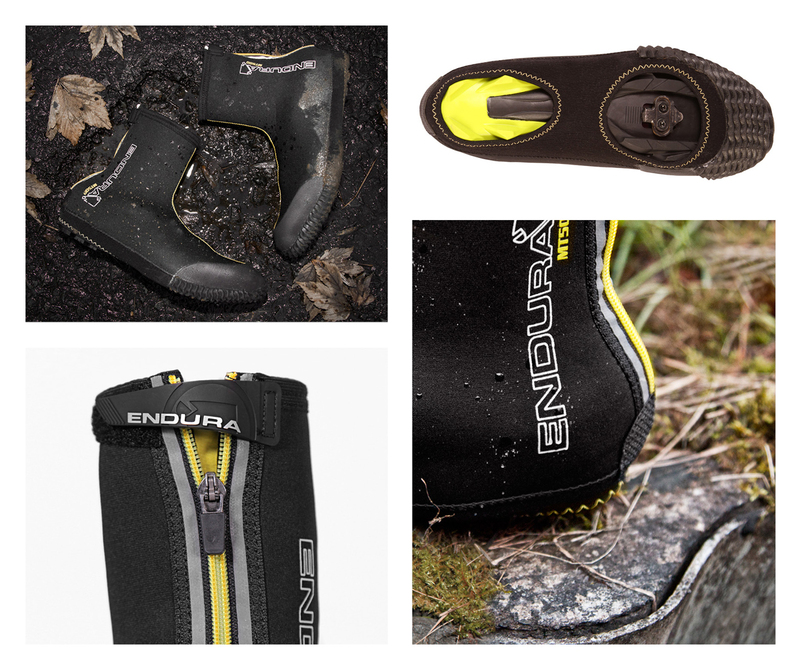 Say goodbye to muddy shoes! 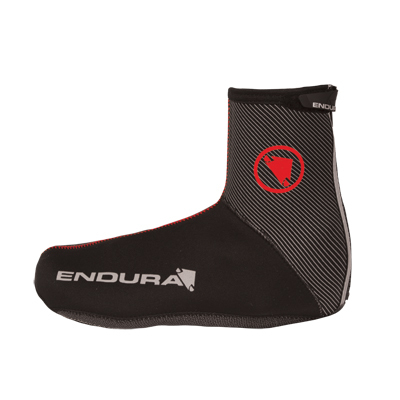 "Like a wetsuit bootie for your cycling shoes, the ruggedly constructed MT500 neoprene overshoe is an excellent option for warm ups or even exceptionally cold and rainy races without steep run ups. 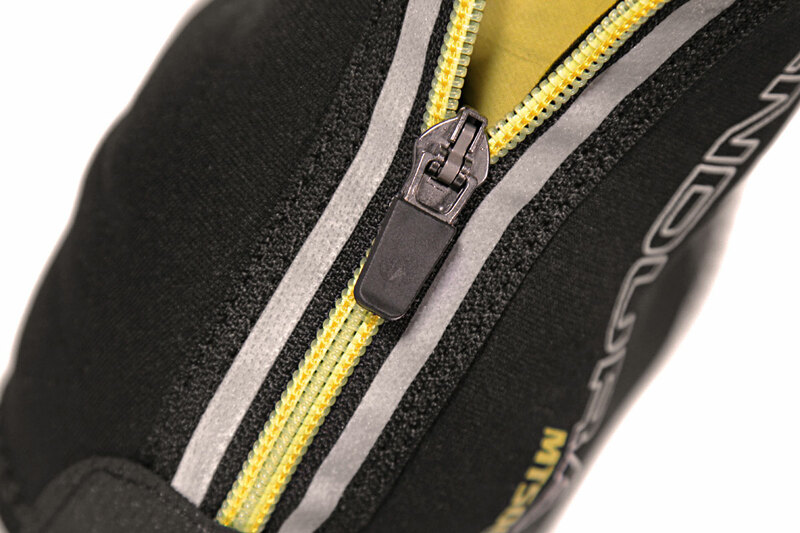 Where most overshoes will explode after a coupe of running sections, these are designed to hoof it up rocky mountain bike trails, so they survive the running of many warm up laps on a mucky 'cross course."